"What is gender? Is it merely a label humans have decided for each other? Are we really right in determining gender from birth? Is love really blind? "As I played Kare wa Kanojo, these questions came up in my mind. For such a short visual novel, it's story and characters pack quite a punch. This post will contain a somewhat obvious spoiler, beware. For a quick summary, Kare wa Kanojo is a short visual novel that is available for download on computers and android. The title can translate to "There She He's." The story takes place in 1997 Japan, following the life of our protagonist Taichi. After his move to a small village, he encounters two girls who soon become his close friends. 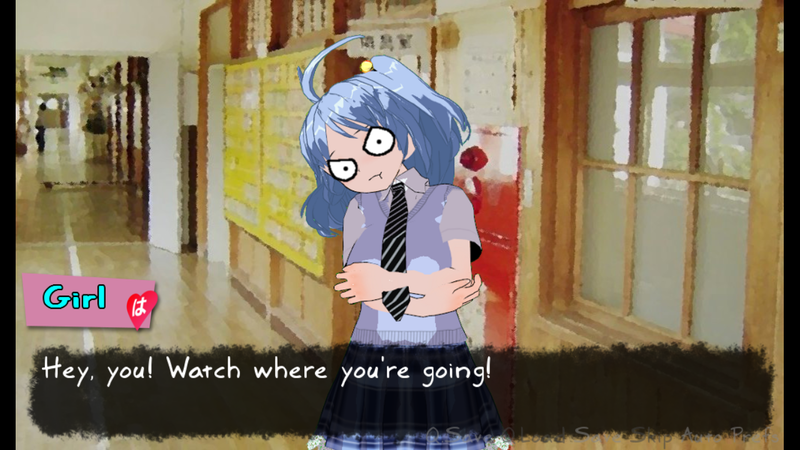 The visual novel is created using the software "Ren'Py." The graphics are made using 3D Custom Girl and GIMP. It's completely free to download, and in my opinion is well made. The creator obviously knew the workings of human emotions quite a bit, and was able to show that effectively in their writing. They were also able to shock us with something that seemed quite obvious, as the truth slowly leaked out. Starting with the protagonist's move, we run into one of the girls early on. Her name is Sakura, a very beautiful girl with long black hair and blue eyes. There's nothing noticeably weird about her from the start. Taichi gets along with her pretty easily. 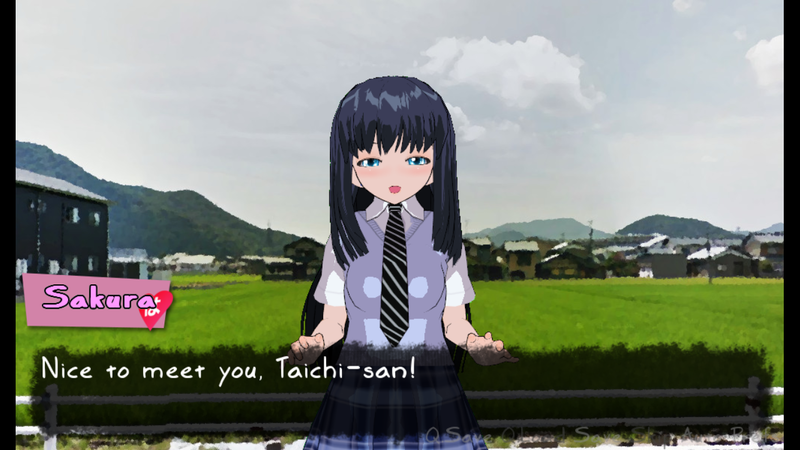 As Taichi enters school we bump into another girl by the name of Rika. She has light blue hair and is friends with Sakura. Her relationship with Taichi starts off rocky, and continues to stay this way depending on the choices you make. The novel progresses and Taichi is invited into the Manga Club by Sakura. This marks the start of his friendship with the two girls. We're prompted with a few choices which I like, unlike the kind of visual novels where you basically just watch and read. I won't give details into everything that happens, because that takes the fun out of having you guys play it! As Taichi begins to develop feelings for Sakura depending on your choices, we eventually get a build up to the point where we discover that Sakura is not really a girl but a boy. However, she prefers to be referred to as a she, thinks like a girl, and has all the traits of a girl. Yet, genetically she is still considered a boy. This raises up a lot of questions in Taichi's mind, and also the viewer. It really makes you think about what you'd do if you ended up in a situation like this. Kare wa Kanojo has a similar effect as the esteemed visual novel Katawa Shoujo, except instead of girls with disabilities, you're faced with a girl who is actually a boy. There's a definite shock factor, but overall having experiences with people and learning about their lives, makes us more open-minded and accepting. The choices are all up to the player, after all. So the story presents the situation to you, and gives you the option of how to deal with it. So if you have a phone and want something to read/play on the go, give Kare wa Kanojo a try. If not, you can always snag the download for desktops and laptops. 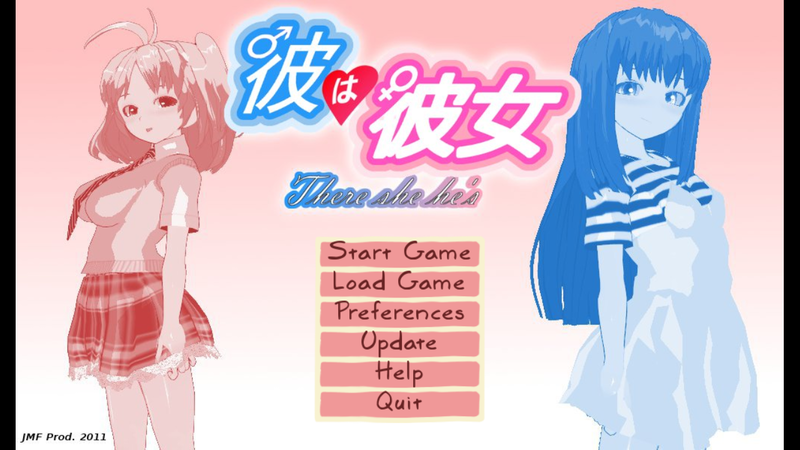 If anyone has had experiences with this visual novel, share them! Please leave a comment, I would love to hear from you! 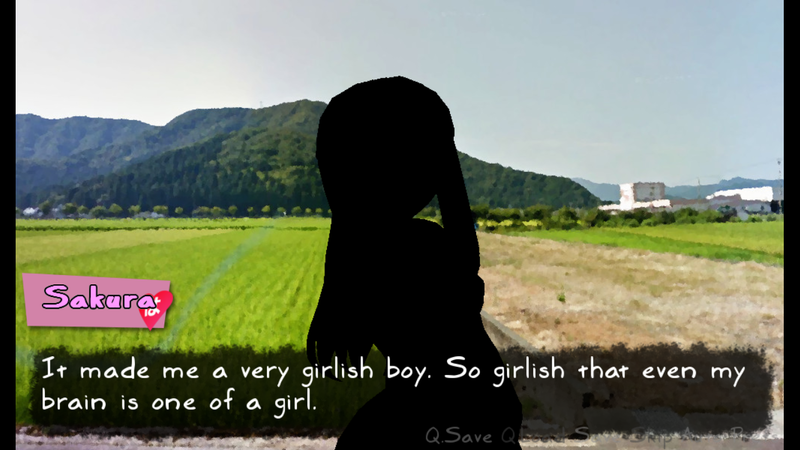 I haven't played it, but the plot reminds me of another visual novel translated into English as "Moonshine" (http://altogether.insani.org/2008/4.html) about a boy who meets a person who is neither female nor male. I played the Japanese version and liked it, and played the main song (sung by then doujin singer, yanaginagi) on repeat for a while after I finished the game, so I was really happy that there was an English version so that my English speaking friends could play it. If Kare wa Kanojo is half as good as Moonshine, then I'll probably love it! 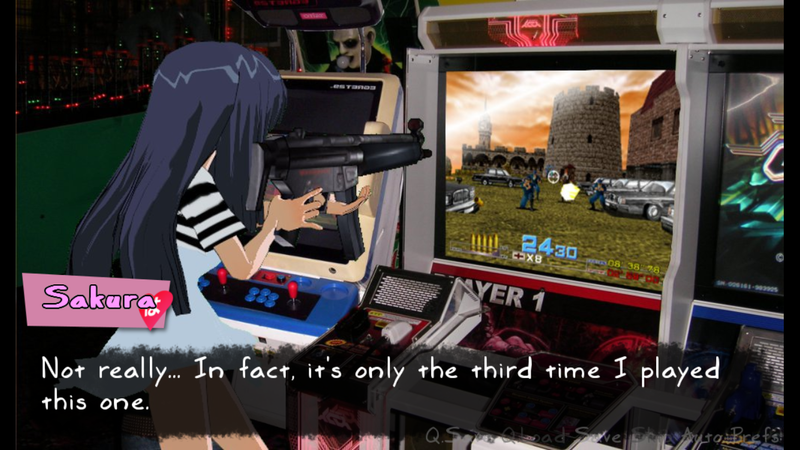 There's something so interesting about visual novel's potential as a story-telling form. Um, would you mind posting a link to the game? I might have missed it, but I don't see any link to it... I'm going to Google the title after I finish writing this, but linking to it might make it easier for other people who want to check out the game after reading your review on it. Hmm, I've never seen this before. Thank you for sharing with me! I'll try it out soon. Hopefully you like it! It's pretty short, which may put people off since some like a long, drawn out story.